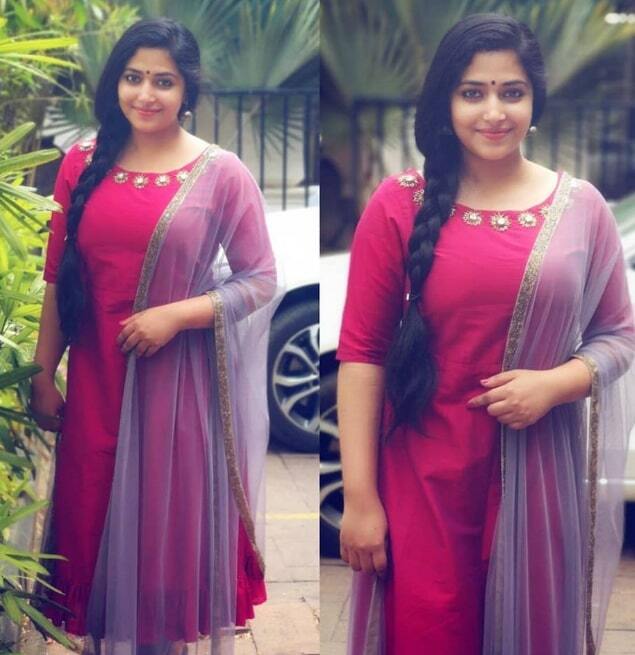 Anu Sithara is an Indian film actress, who works in Malayalam and Tamil film industry. 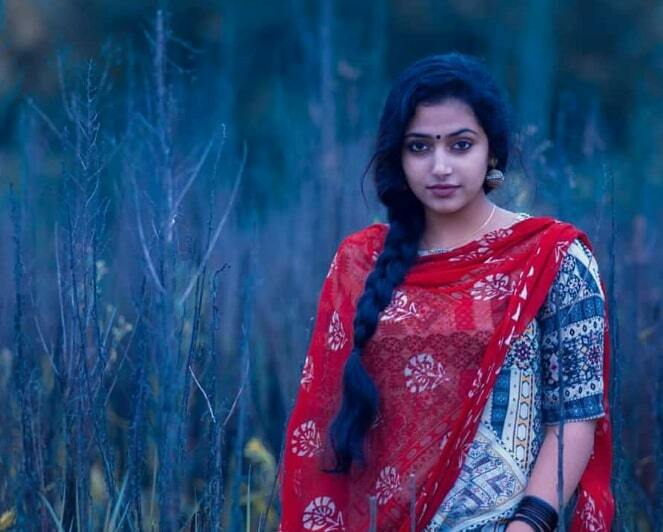 She made her acting debut with Tamil Film Pottas Bomb in 2013. 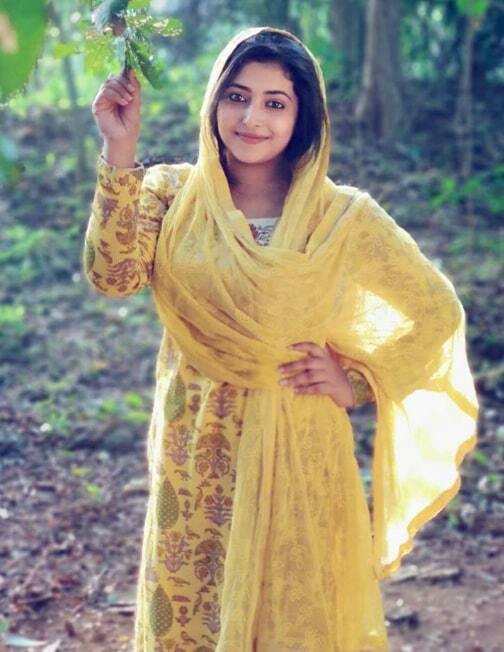 She was Born on 21 August 1992 and Brought up in Kalpetta, Kerala. 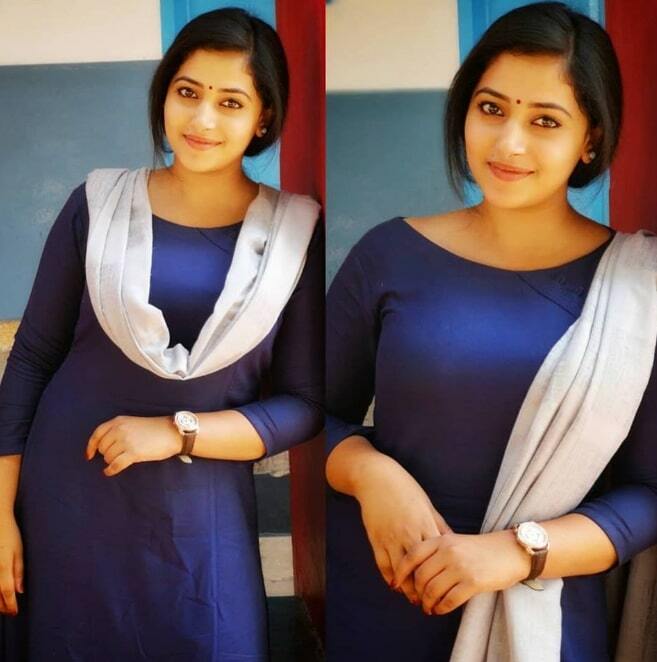 She did her Schoolings in SKMJ Higher Secondary School, Kalpetta and completed her College Degree in B.com at WMO Arts and Science College, Kalpetta. 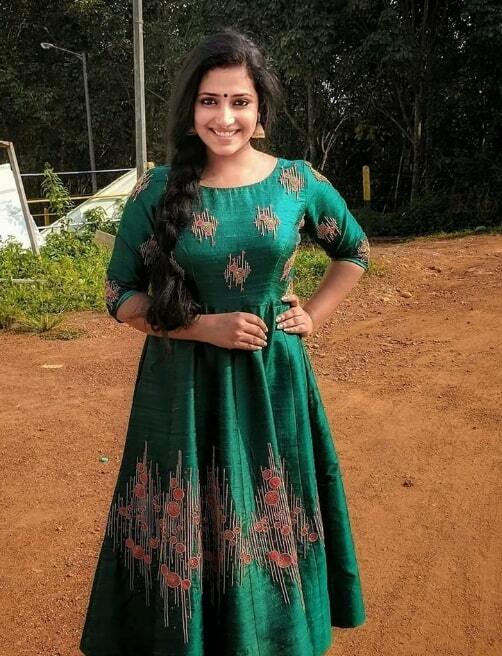 She started her acting career with Malayalam movie Pottas Bomb in 2013, directed by Suresh Achoos. 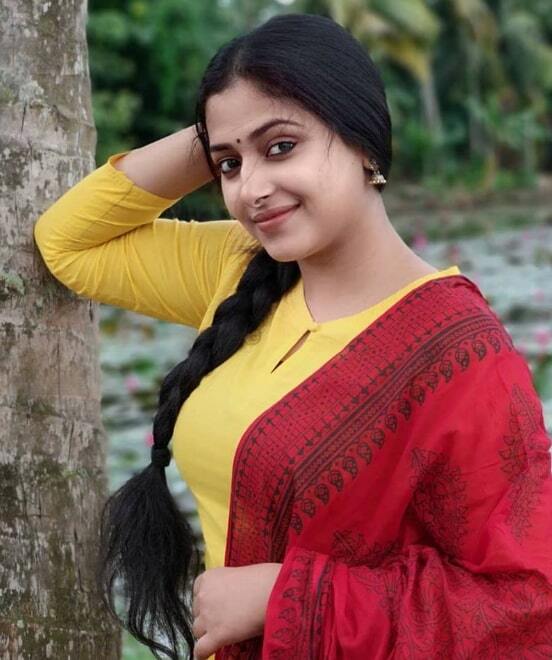 Then, She appeared in well-known Malayalam movies includes Oru Indian Pranayakadha (2013), Anarkali (2015), Happy Wedding (2016), Campus Diary (2016), Marupadi (2016), Ramante Edanthottam (2017) and Fukri (2017). 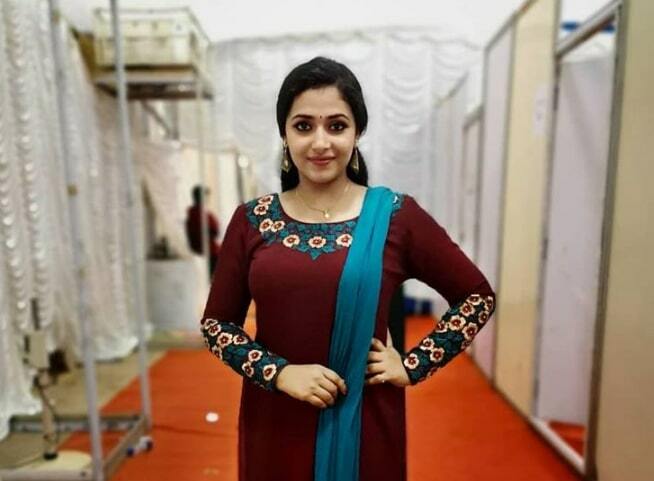 She made her Tamil movie debut with Veri in 2015. 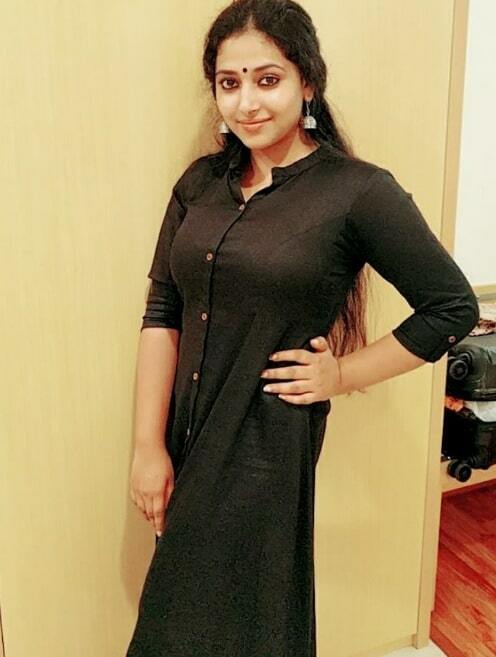 She also appeared as a judge in a dance reality show D4 Dance on Mazhavil Manorama in 2017 along with Priyamani, Neerav Bavlecha, Prasanna Sujith, and Mamta Mohandas.